Following a life changing injury, every individual will have their own goals and motivations; and in Graham’s case many of his goals related to his role of being a father and a husband. Graham is a 36 year old father of two, who sustained a spinal cord injury following a road traffic accident in April 2010 when his motorcycle collided with a car. The accident also caused injury to Graham’s brachial plexus (which affected movement of his arm). Graham benefitted initially from neurosurgery at his local spinal injuries unit, and also underwent nerve transplant surgery, which resulted in more movement in his arm. 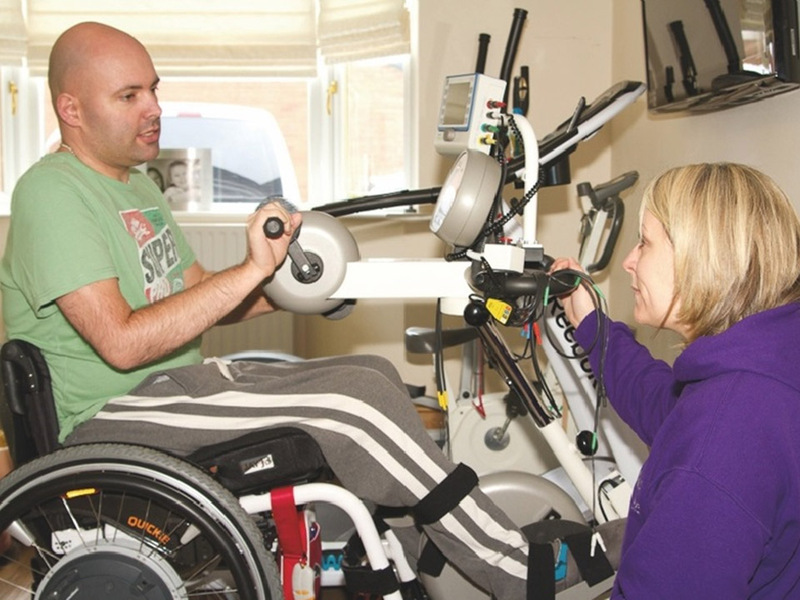 Upon his return home Graham was referred to Neural Pathways for an assessment which resulted in him receiving both physiotherapy and occupational therapy. 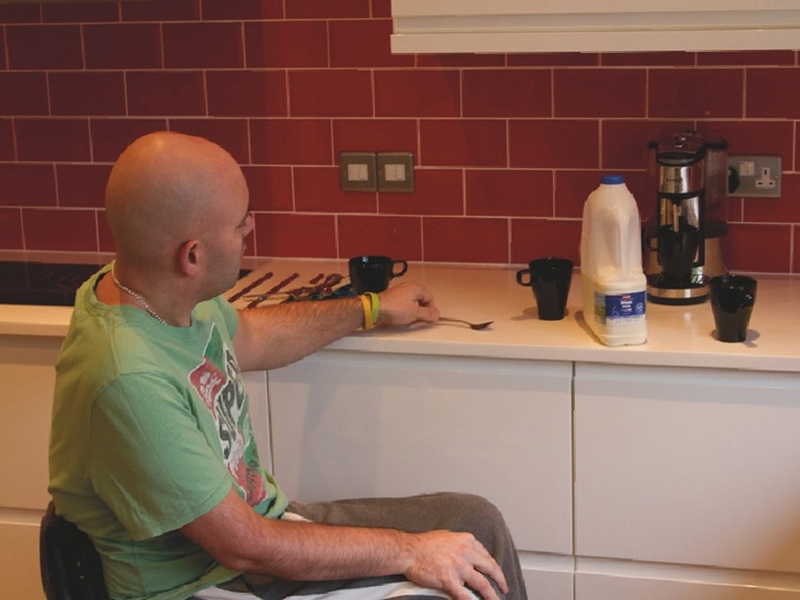 Graham needed to be hoisted for all transfers and was fully assisted to complete his self-care tasks. He was unable to assist his wife in the physical aspects of caring for his two young children which he was so keen to return to. He was also unable to sign his own name, or propel his wheelchair due to the restriction in the functioning of his arm. Activities such as swimming, driving and cycling were now out of the question. ​ Graham wanted to be able to extend his abilities to move himself, including moving about in bed to prevent pressure problems, transfers and being able to move about in his wheelchair independently. ​ He also wanted to be able to swim with his children and have a regular fitness routine. ​ His ultimate goal was to be able to take his family on holiday to be able to enjoy time together after the difficult situation they have ensured as a family unit so far. 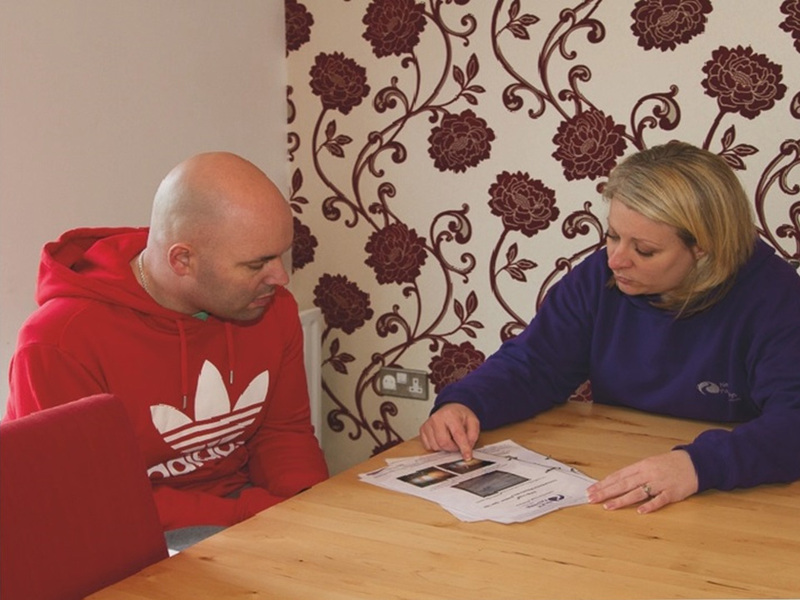 After only a few months Graham had made significant progress in static and dynamic balance, which is the foundation he needed to be able to achieve his goal of transferring independently. He was also able to maintain a supported standing position, helping to improve his circulation and allowing opportunities for pressure relief. Transfers continued to be a priority, and a transfer board was used during sessions to practise. Over a period of a few months the transfer technique incorporated in accessing the pool and his new wheelchair. 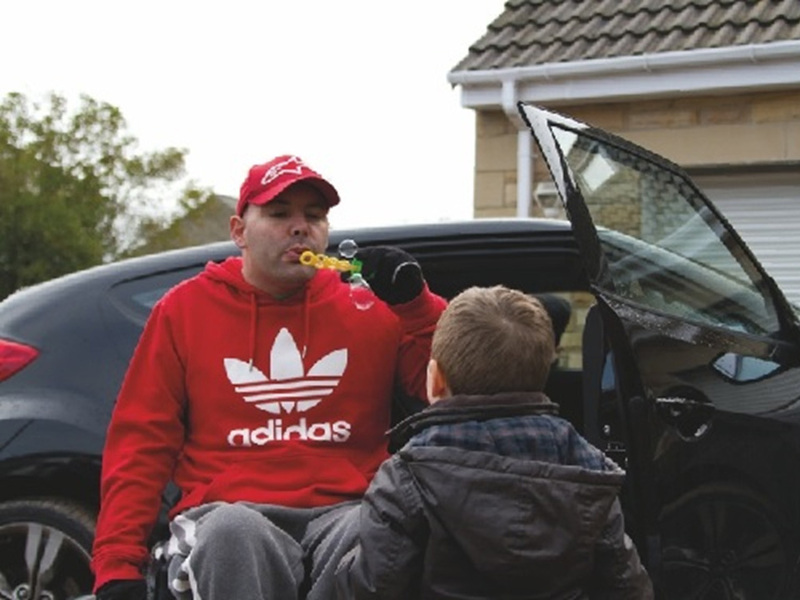 Because Graham’s mobility increased using his new chair, and movement was less effortful he was able to attend the pool more frequently, increasing his fitness and also achieving his goal of spending time in the pool with his children. In 2013 Graham passed his driving assessment, and also learned to ski in Colorado, which led him to plan his next holiday –there is no stopping him now! The Neural Pathways Therapists are very hands on. I honestly didn’t think that everything I wanted to do would be possible because of my injury. And Neural Pathways therapists have just come along and have got me doing it.